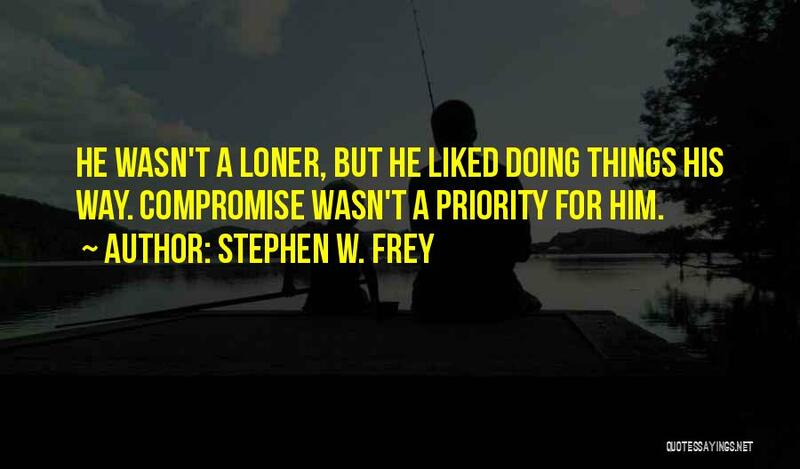 Enjoy the top 1 famous quotes, sayings and quotations by Stephen W. Frey. it's home I want to be. Our topsails are hoisted, and we'll away to sea. They're all growing green in the old countrie."